It is advent season and every day we open another virtual door for you. Today is the first advent Sunday, so behind the second door we have a double pack. 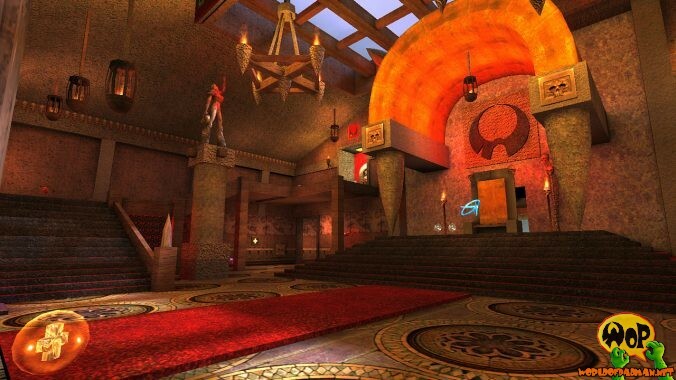 First comes ENTE’s Padman, a player model for Quake 3 Arena, which was released on September 1st, 2000. It also brings some extra sound files and HD-Skins as extra download. 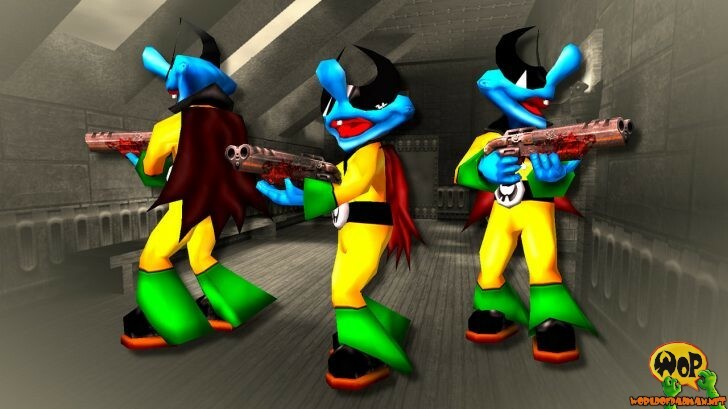 Second comes ENTE’s PadHome, which is ENTE’s second PadMap and was released on March 19th, 2000. It partly consist of left over and not used elements of his first map PadCastle. It represents a bigger villa, which is equipped with a large entrance area, several functional rooms and a considerable atrium. More of such PadFiles you will find on our download page for Quake 3 Arena in the upcoming days. There you can find also instructions for installation. By the way, today is the last [PAD]Day of the year, so don’t forget to pop in!